Online marketing strategy is the series of actions that help you achieve your company goals through carefully selected online marketing channels. These channels include paid, earned, and owned media, and can all support a common campaign around a particular line of business. In simple terms, a strategy is just a plan of action to achieve the desired goal or multiple goals. 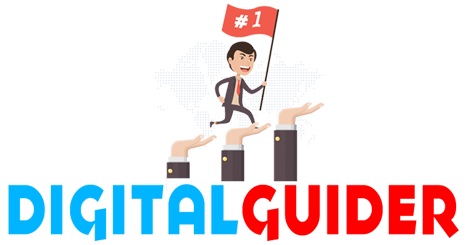 Digitalguider is constantly adapting its SEO strategies not just to stay in line with Google updates but also to be a step ahead.